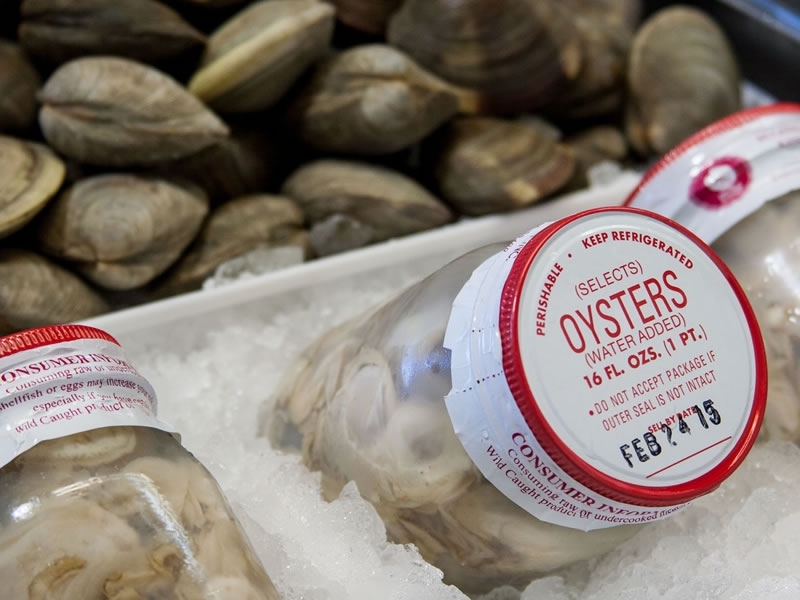 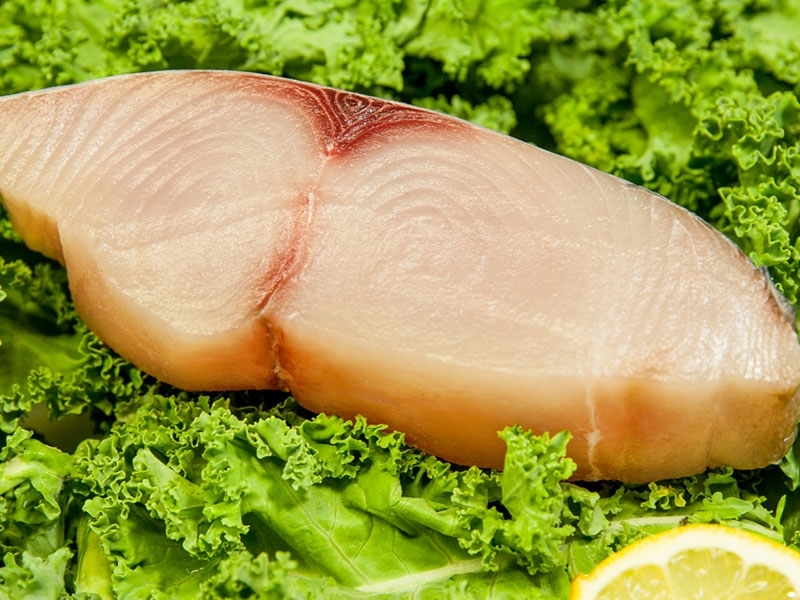 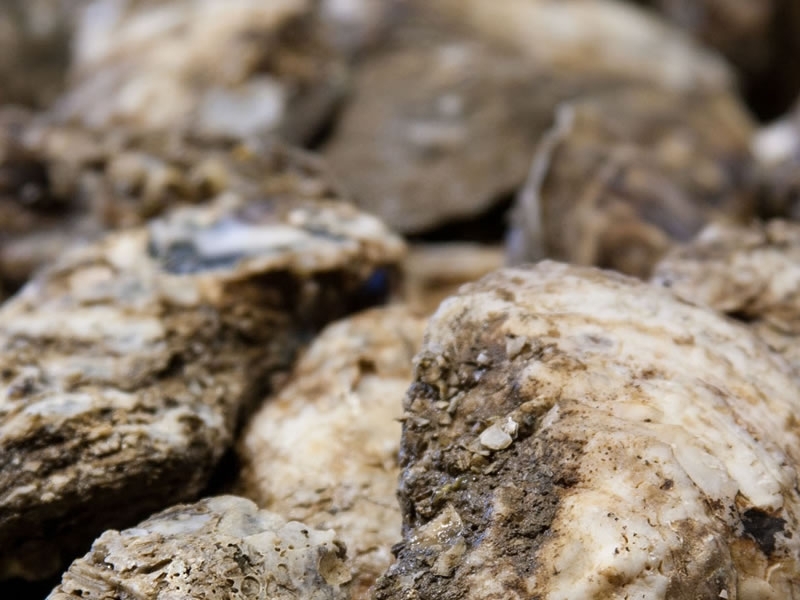 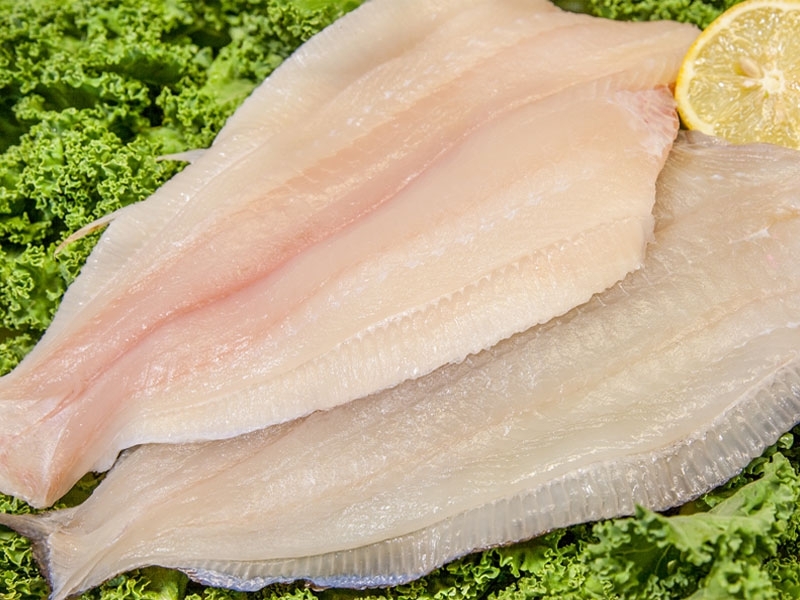 Boone Hall Farms proudly carries FRESH seafood straight from the docks. 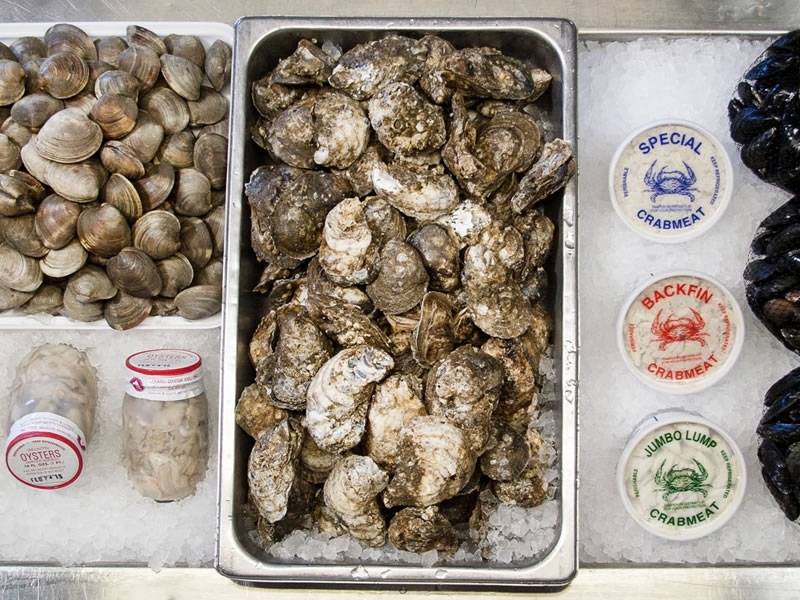 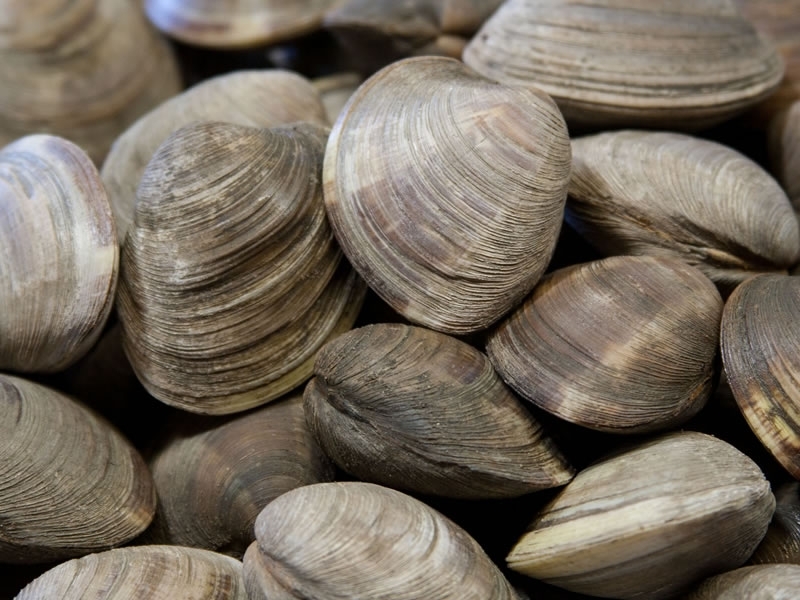 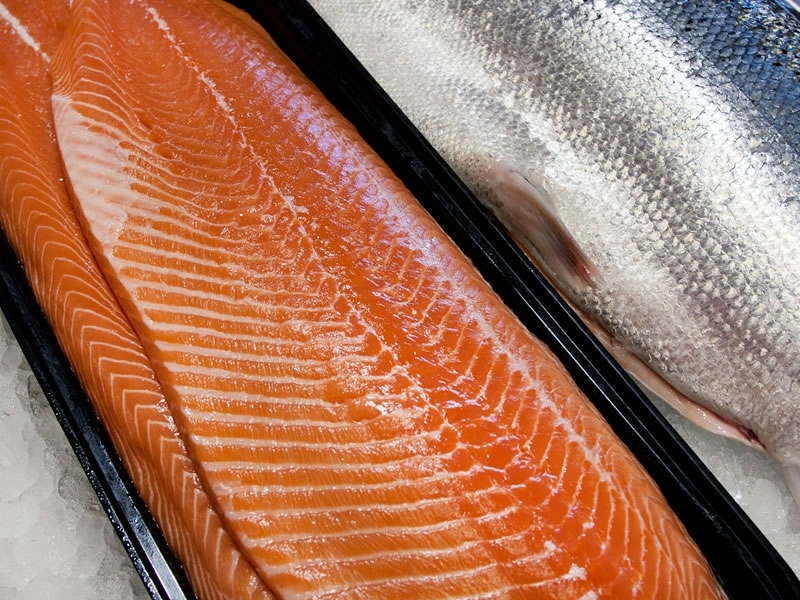 We handle some of the freshest local and domestic seafood in the state. 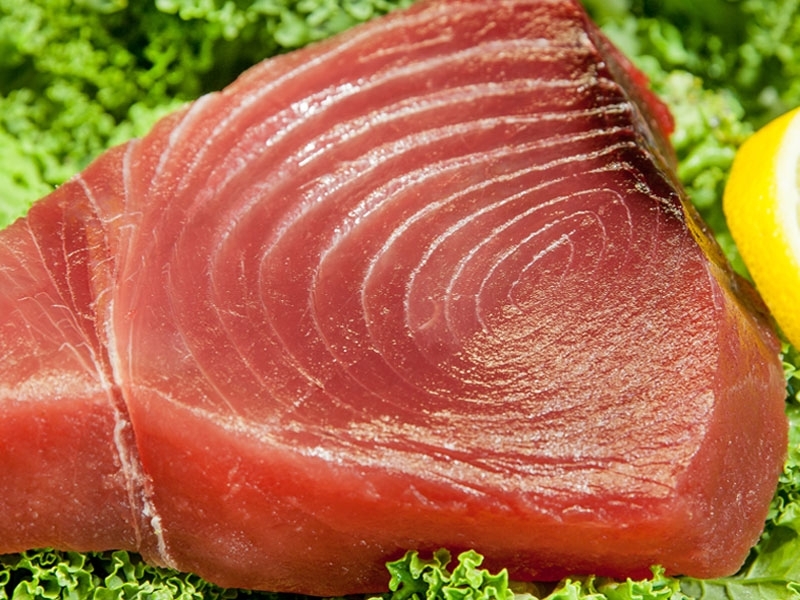 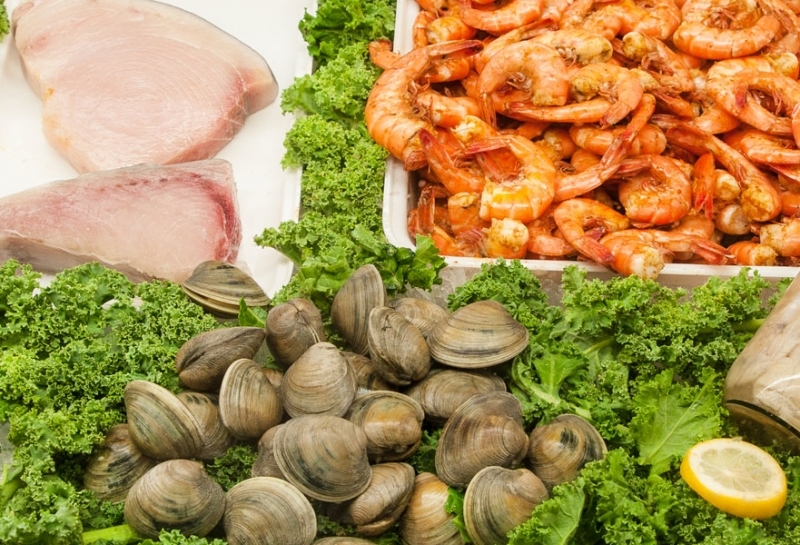 We offer SHRIMP, SCALLOPS, SALMON, OYSTERS, FLOUNDER, TUNA, CRABMEAT as well as other favorites. 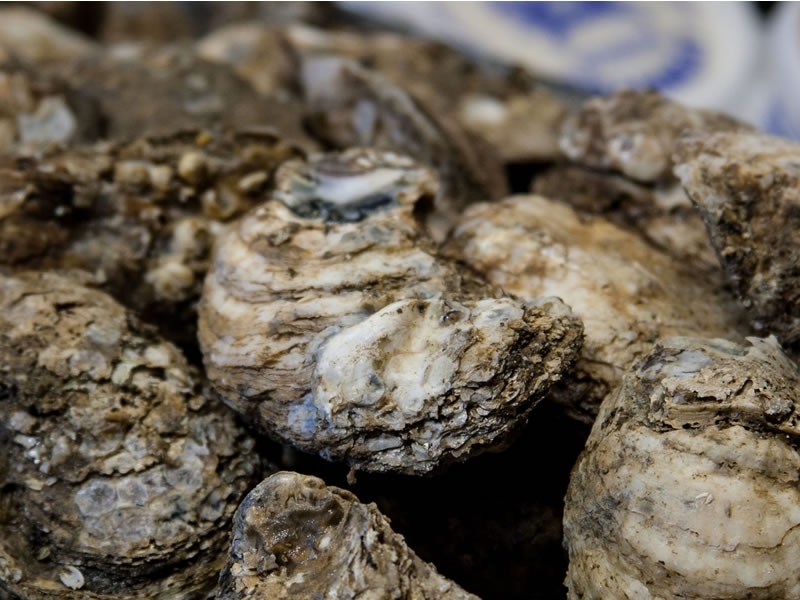 Oyster roasts and shrimp boils are our specialty. 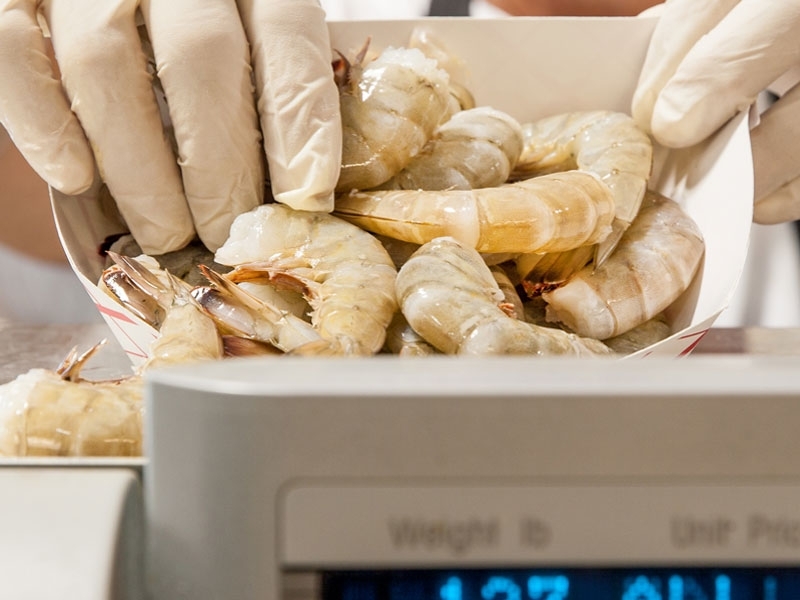 Our seafood dept. 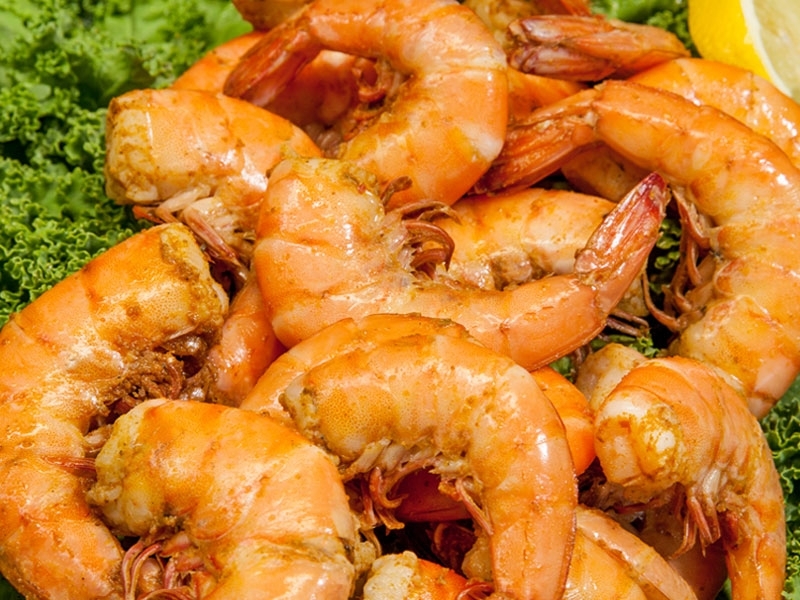 is open everyday to serve you the freshest seafood in the Lowcounty.